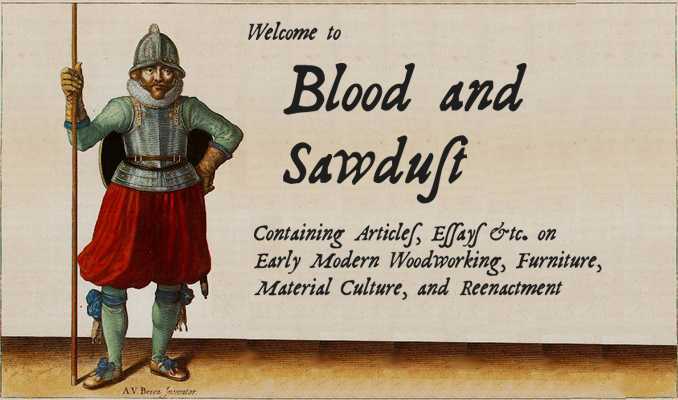 Blood and Sawdust Has Moved! The page you are looking for has moved! Please update your bookmarks and web links with the new file location.